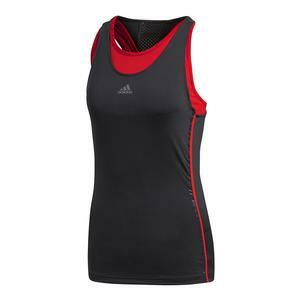 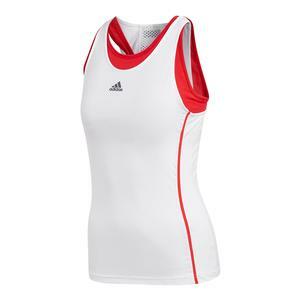 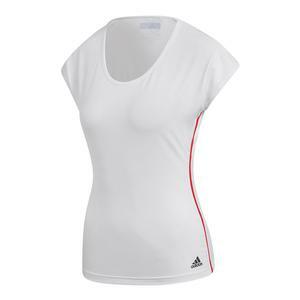 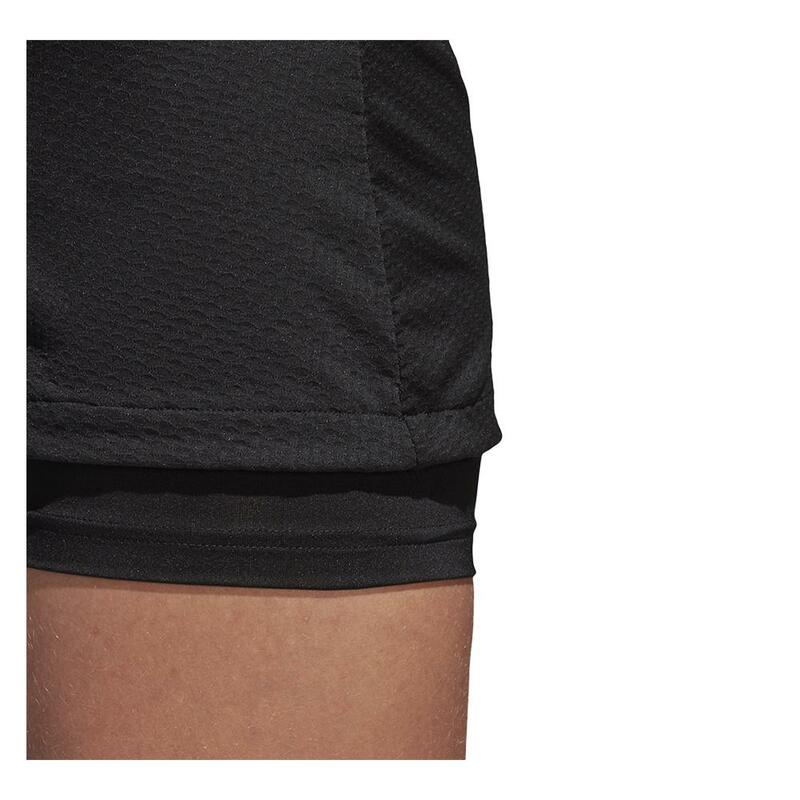 The Adidas Women’s Barricade Tennis Skort in Black provides a comfortable and secure fit in a bold and striking. 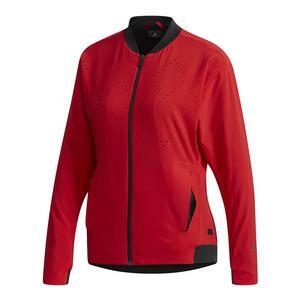 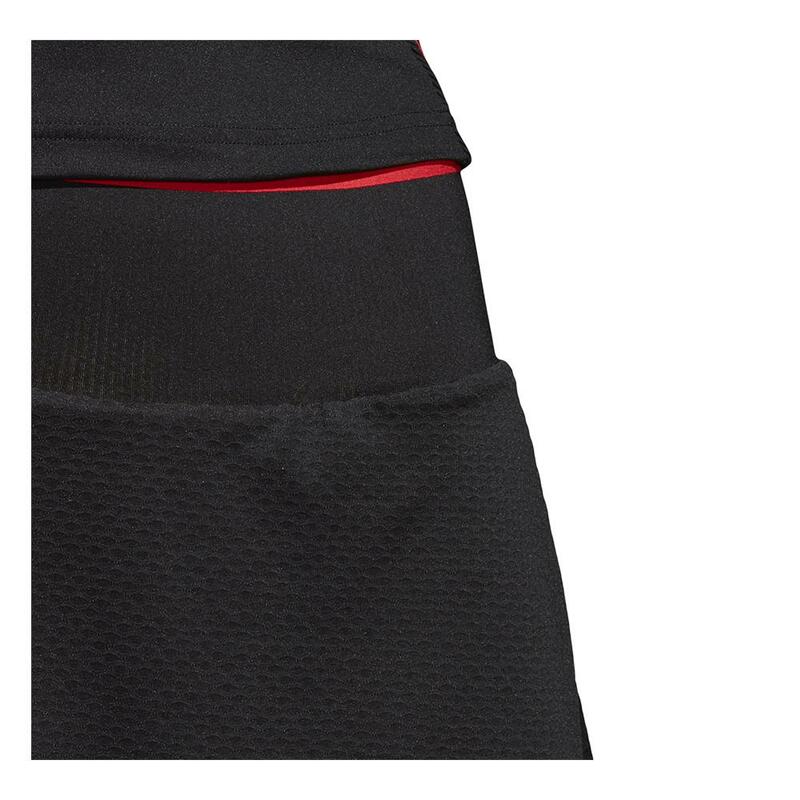 The waistband at the top has an inner contrast band in Red and hugs the hips, which makes this skirt reliable when players make quick movements on court. 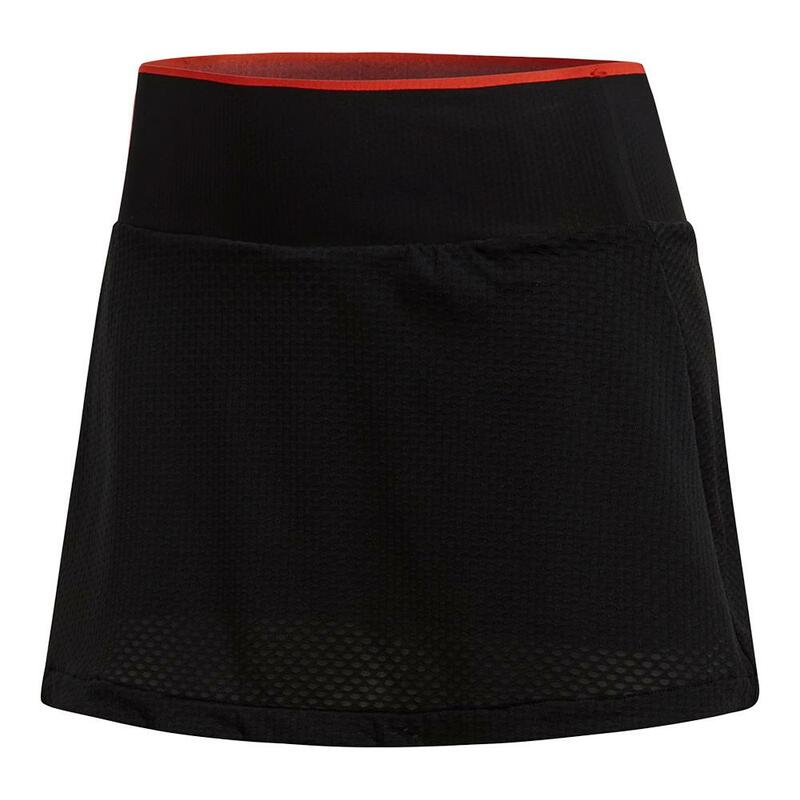 Towards the bottom, the skirt has mesh for added style and airflow.